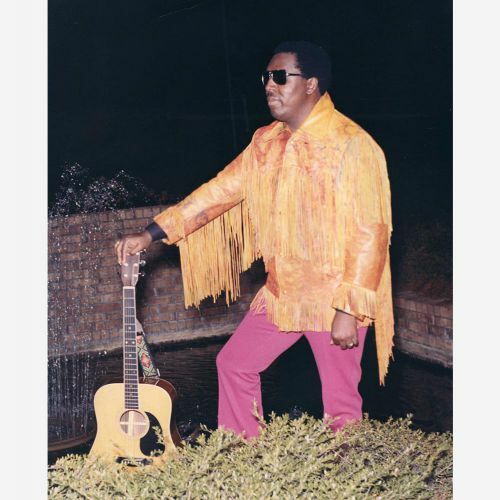 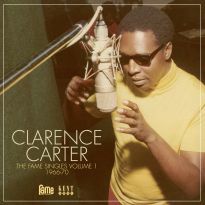 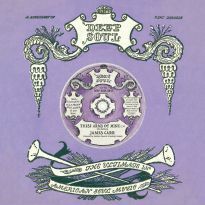 The second volume of Clarence Carter’s Fame singles opens with his biggest worldwide hit. 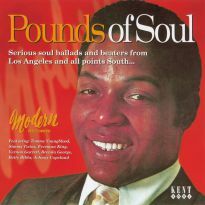 A cover of a Chairman Of The Board album track, ‘Patches’ is a song that could be considered a corny attempt to capture the heartstrings. 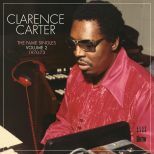 In fact Clarence initially refused to record it. 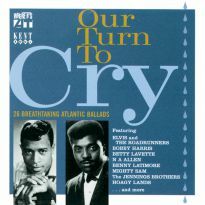 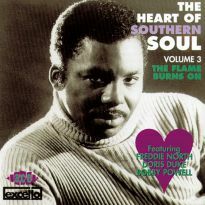 He regarded a song about rural poverty as a slight upon his people, while producer Rick Hall thought it could apply equally to black and white Americans. 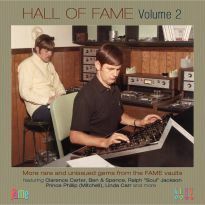 Hall won, and the record climbed into the Top 10 of the pop charts on both sides of the Atlantic. 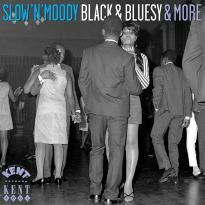 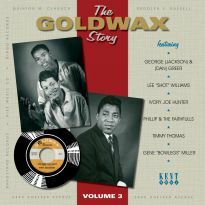 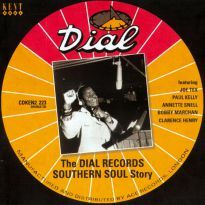 The first part of this compilation sees the search for another hit of similar magnitude lead Clarence further away from his black southern audience. 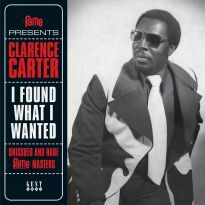 Over the previous four years he had progressed from a promising newcomer with gritty masterpieces such as ‘Tell Daddy’ and ‘Looking For A Fox’ to a million-selling hit-maker with ‘Slip Away’ and ‘Too Weak To Fight’, all cut for Fame and released on Atlantic Records. A string of Top 10 R&B hits made him one ofAtlantic’s most successful soul artists. 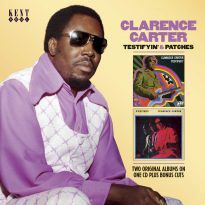 After ‘Patches’, his next couple of singles looked to replicate the story-telling framework. 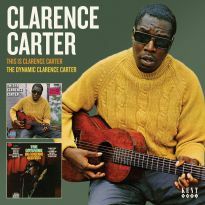 ‘It’s All In Your Mind’ and ‘The Court Room’ were nothing short of excellent, but the public didn’t take to them. 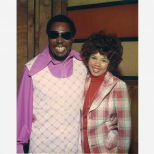 With Fame’s relationship with Atlantic not as warm as it had been, Clarence’s singles started to under-perform, to the point where his duet with his wife Candi Staton didn’t even chart. 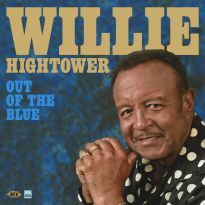 His records were subsequently released on Fame via their new deal with United Artists and began to reappear in the higher reaches of the R&B chart. 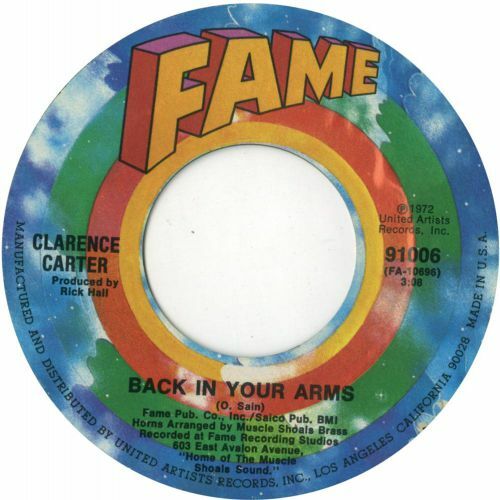 This CD features the A and B-sides of the 11 singles scheduled for release by Clarence until the end of 1973, including many tracks that have never been reissued on CD before. 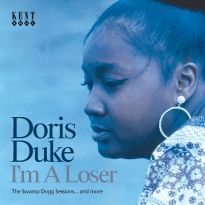 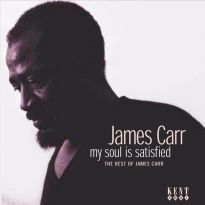 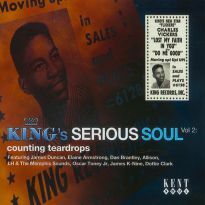 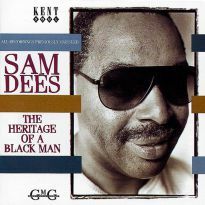 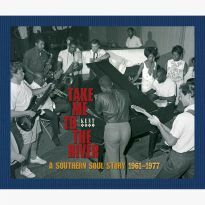 It is a fantastic selection of classic southern soul, highlighting one of the greatest talents and biggest stars to have recorded for Rick Hall’s venerated Fame label. 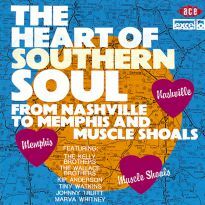 Another fine release of the Muscle Shoals sound.